Hershey's syrups have been the stronghold of the Hershey's brand for many years now. One dose of rich Hershey's syrup is all it takes to add that zing to every second glass of milk. 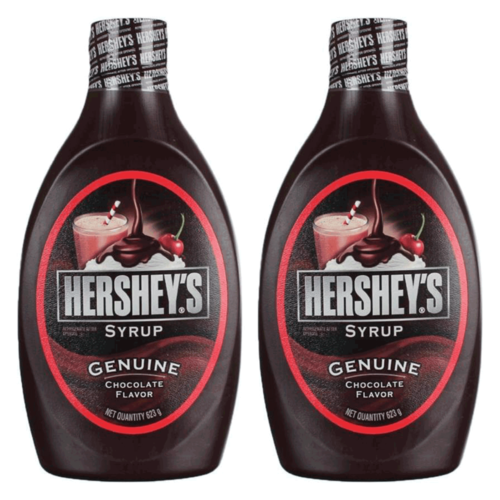 Hershey's syrups have been the stronghold of the Hershey's brand for many years now. 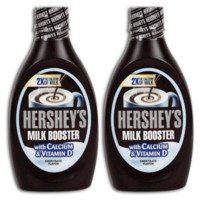 One dose of rich Hershey's syrup is all it takes to add that zing to every second glass of milk.